This was one of the first revolutions in the medical field when Louis Pasteur developed the technique of Pasteurization. Pasteurization is a process of sterilization by which germs are killed by rapid heating and cooling. This technique was first tested on 20th April, 1862. It was his first scientific breakthrough. 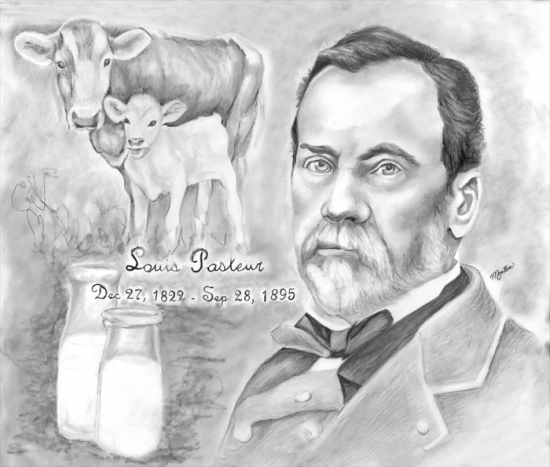 This success led to Pasteur propounding the Germ theory of disease. Thus, he found that there were germs everywhere and some these caused diseases. This triggered the entire medical forum and thus, millions of lived have been saved over the years via this scientific breakthrough. Once Alexander Fleming forgot to clean the dish on which he was growing bacteria, and he went on a holiday. When he came back, then he discovered a mould growing in the dish. The mould that was surrounded by the bacteria has all been killed! Thus, he discovered that the mould has the power to destroy the bacteria and named it Penicillin. With more experiments, he was able to discover that it could destroy any other germs that caused infections. This discovery helped in saving lives of soldiers during World War II and led to a discovery of many new antibiotics. 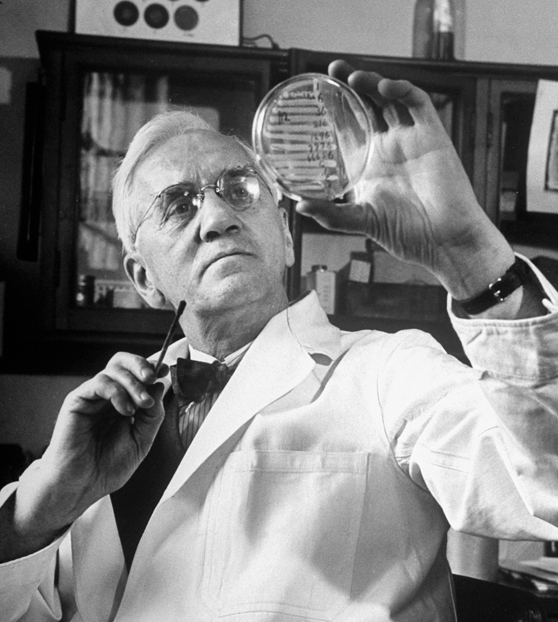 It was a revolution that led to mass production of penicillin so as to treat soldiers and people worldwide. In the second half of the 20th century, Polio was considered to be a highly infectious disease. Its virus damaged the brain and the spinal cord which led to paralysis. 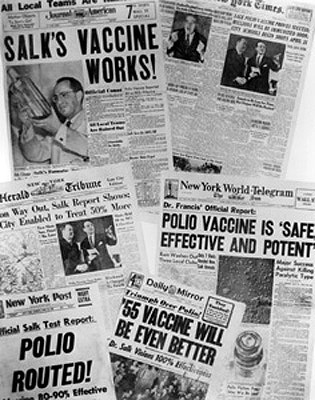 Many scientists were racing to create a polio vaccine but in 1950s, Jonas Salk won the race. His vaccine was composed of harmless polio virus which retained the ability to give immunity against the disease without going through the risk of infecting the patient. He tested this first upon his own children and then in 1954, the vaccine was given to a large number of children and proved to be successful. This discovery helped in eradication of a disease that was spreading and eating the lives of innocent children worldwide- indeed a marvelous revolution in Medical vaccination.